I certainly have the face for radio! A big thanks to Paul Edwards for suggesting that I fill in for him and to Tim Elenz for letting Allen Skillicorn and I go crazy (in a fun way) on the radio yesterday. If anyone told me a Tea Partier and I would have so much in common I would’ve challenged them to a duel, but the truth is, Allen and I agree on so many things. While I have you here, Allen is an East Dundee Trustee and not from Carpentersville as I previously stated. And hold on to your horses! I might be back on the show next week. 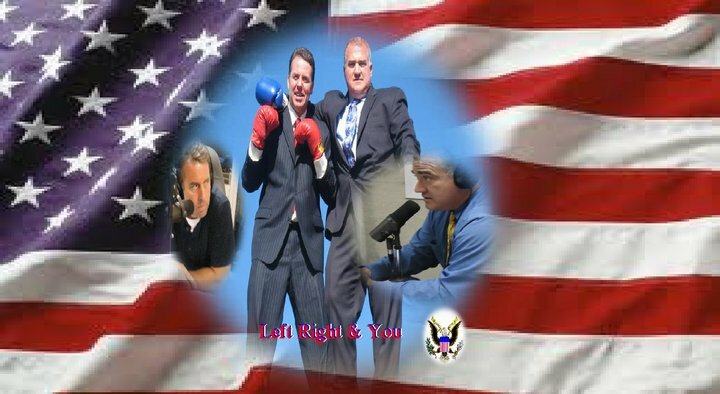 But whether I’m on the show or not, it always pays to tune your radio to AM1410 every Tuesday afternoon from 3 to 4 p.m. for Left, Right and You. It’s one of the few programs anywhere that showcases both sides of the issues and everyone laughs about the debate when we’re done.